We have the best cable labels tested on site | Land, Sea, Air, Space – better than the rest. Some say they have cable labels that are the best, but how many of those companies that sell them go out to the site and install them. We are the only cable label supplier that also uses our own products on site and fine tunes them with our own Teck’s on Site. 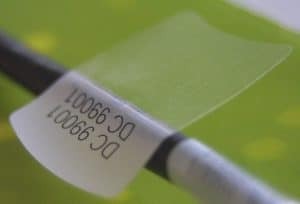 Cable Labels attach to all wires, cables, and plugs for easy and efficient identification. Clearly identifies “what’s what”. .even in the lowest light, and hardest to reach places, where most multi-plug strips are used. So why not use the best at the most cost-effective price’s, any of our competitors what to go head to head with an installation on site, we accept the challenge 100% and we show you why our cable labels are the best of the best. 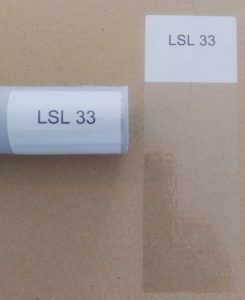 We have also used or tried to sell many of the other cable labels and they did not make it, from UK cable labels that JAM the laser printers, to the highly expensive ones sold as the world best and they just do not make it, for one reason or another price or quality. This entry was tagged best cable labels, blog, cable labels USA, free web based printing software, TCL 49, wire marker +. Bookmark the permalink.